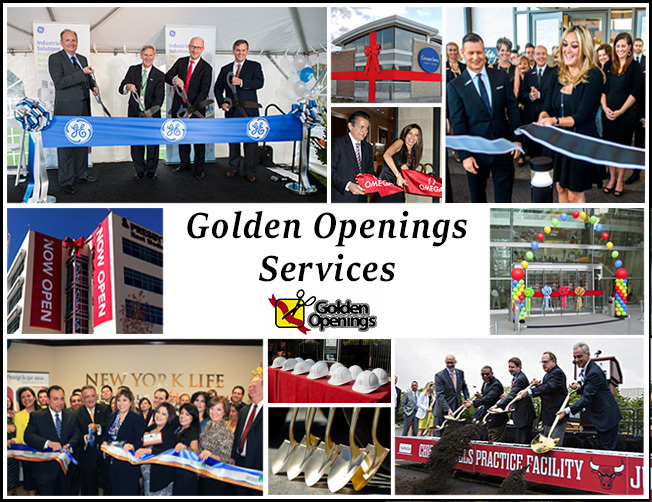 Golden Openings, Inc. is proud to bring you the very best Grand Opening, Ribbon Cutting, and Ground Breaking Services. Over the past 20 years, we have learned what works and what doesn't. We have helped tens of thousands of businesses decide how to open their doors and make an impact in their communities. Let us share our experience with you!